SI Joint Dysfunction… Under or Over Diagnosed? Whether you are a mom-to-be or a new mom, your body experiences changes that can affect your running biomechanics. In this podcast, physical therapists Bryan Heidersheit, PT, PhD, and Liz Chumanov, PT, DPT from the University of Wisconsin, discuss findings from their study investigating this topic, as well as, their clinical experiences with pregnant and postpartum runners. http://www.moveforwardpt.com/Radio/Detail.aspx?cid=d56f90c7-19dd-4689-9776-8fb6238a453a New aches and pains slowing you down? Trying to get back to running following pregnancy? We can help. 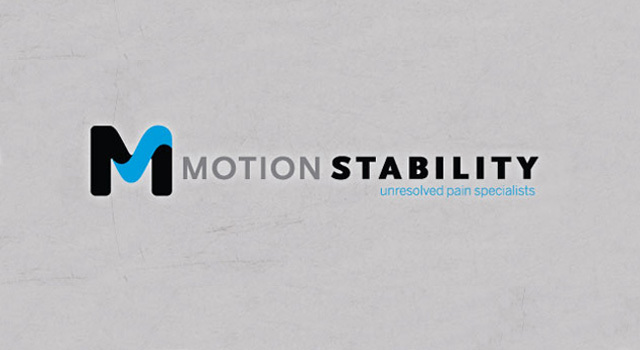 The physical therapists at Movement Sports can help. Call us today to set up a consultation. Got a Meeting? Take a Walk! Planning that next high-powered business meeting? Consider taking it out of the board room. In this TED Talk, Nilofer Merchant discusses getting outside of the box to better think outside of the box. BONUS: It’s good for you! What Does Unresolved Pain Mean to You? Do You Have Unresolved Pain? What Can I Do to Prevent an ACL Injury?